Raising The Bar In Propeller Performance! All BBLADES lab finished propellers are satin race finished. Need to Ship Your Prop To BBLADES? 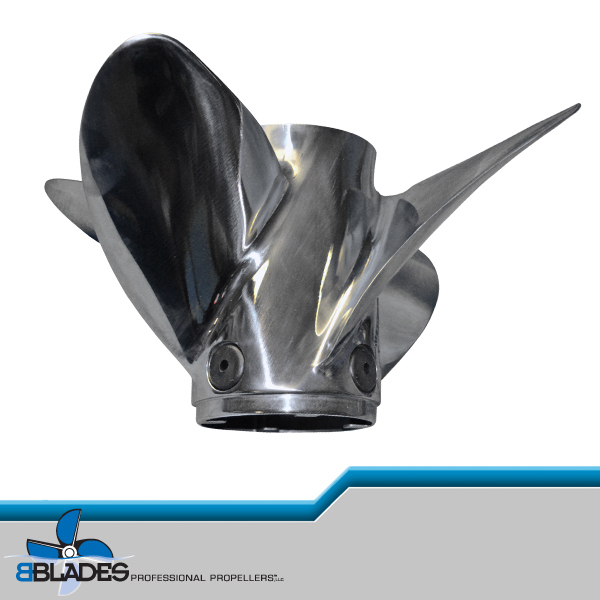 © 2019 BBLADES Professional Propellers. All Rights Reserved. 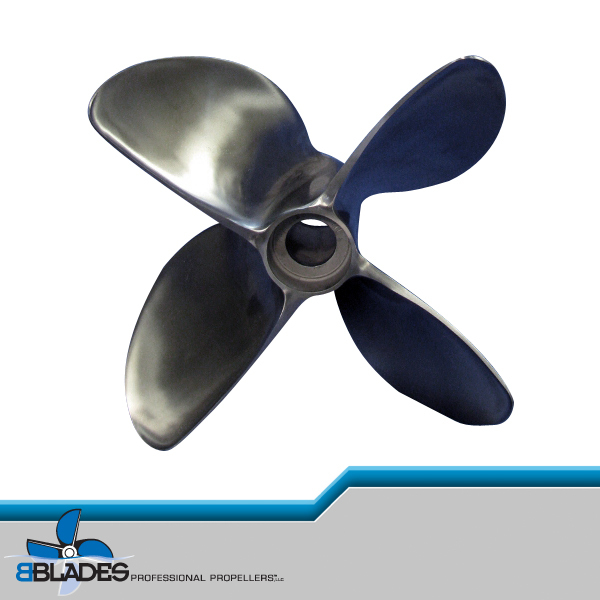 BBLADES propellers prices are subject to change. Any unused / un-opened parts can be returned for a 15% restocking fee within 15 days of shipping from BBLADES.